Natural range Eastern part of North America. Habitat Pond, swamp, stream, etc. Range in Japan Shizuoka, Aichi, Hyogo, and Osaka Prefs. Date The first record in Japan was in May 1990 at Iwata, Shizuoka Pref. Route Deliberate: Escape of ornamental plant. Impact Competition, hybridization with native species. Kameyama et al. 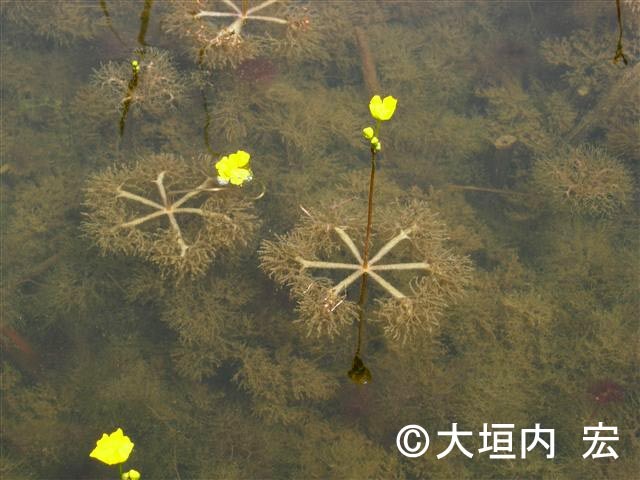 (2005) Hybrid origins and F1 dominance in the free-floating sterile bladderwort, Utricularia australis f. australis (Lentibulariaceae). Am J Bot. 92, 469-476. Mitchell et al. (1994) Utricularia inflata Walt. (Lentibulariaceae), New to New York State. Bull Torrey Bot Club . 121(3), 295-297.